The business end of the season is finally upon us and we can look forward to the Irish cup finals beginning next month! Thank you to both Pembroke Wanderers Hockey Club and Three Rock Rovers Hockey Club for facilitating Hockey Ireland by hosting these finals. Matches will be live tweeted and match reports will be posted here following the conclusion of each match. The best of luck to all the teams involved. 12:45 Irish Hockey Challenge (Women): Dromore LHC vs Clonmel LHC. 14:45 Irish Hockey Challenge (Men): Ballynahinch HC vs Limerick HC. 16:45 Irish Hockey Trophy (Women): Cork Church of Ireland vs Greenfields. 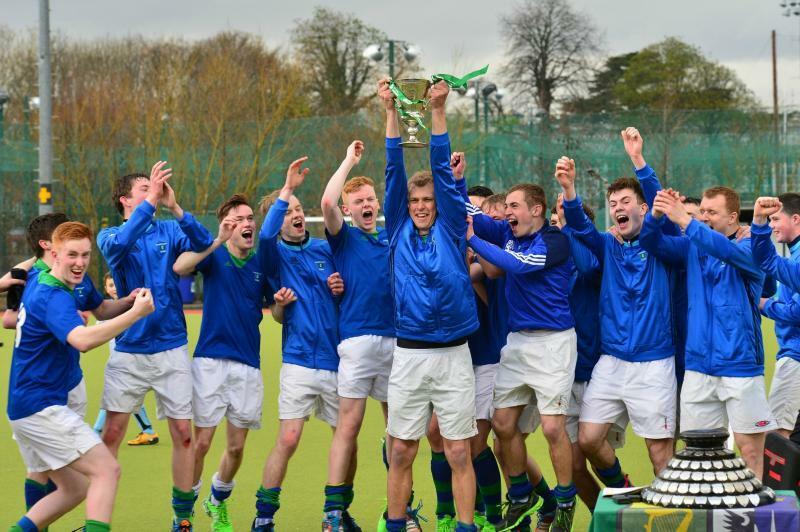 16:00 Irish Junior Cup (Men): Three Rock Rovers HC vs Instonians HC.